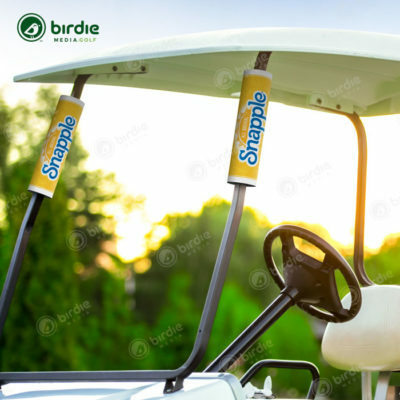 These popular 13oz. 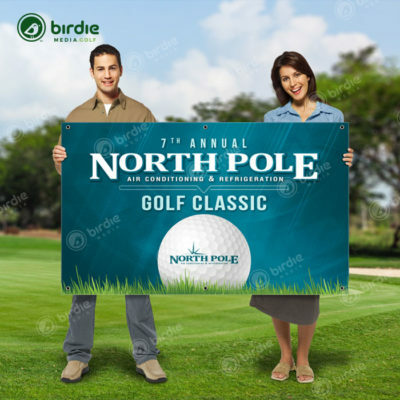 standard duty sponsor appreciation vinyl banners are a fantastic way to showcase your list of golf sponsors in hierarchy form showcasing levels of support. 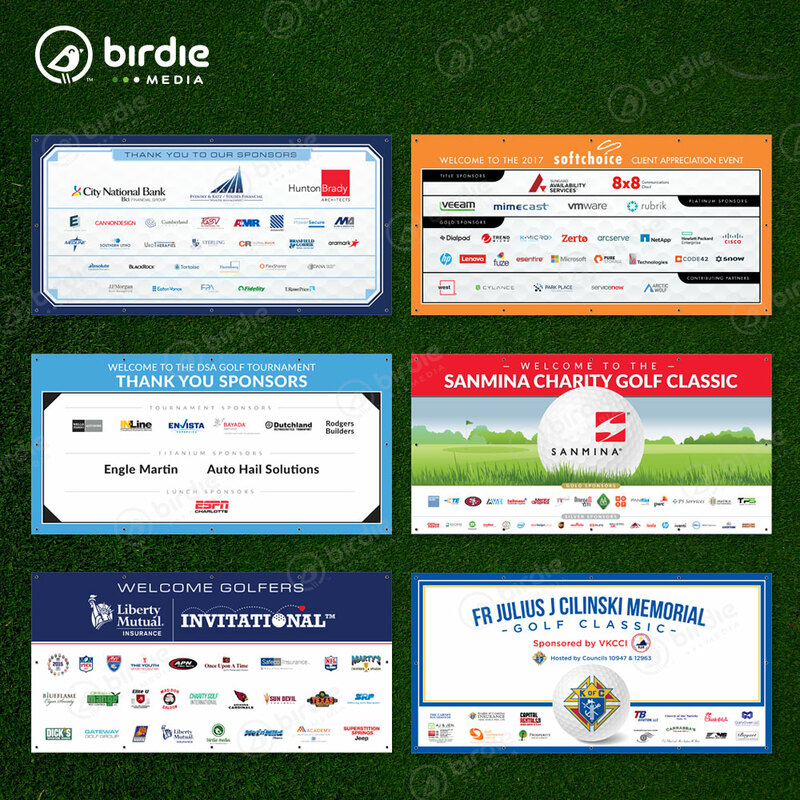 These thank you sponsor banners can be attached easily by the multiple grommet locations. 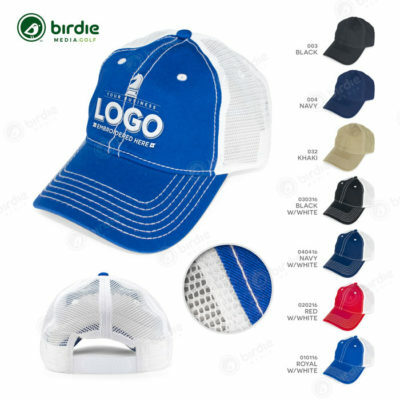 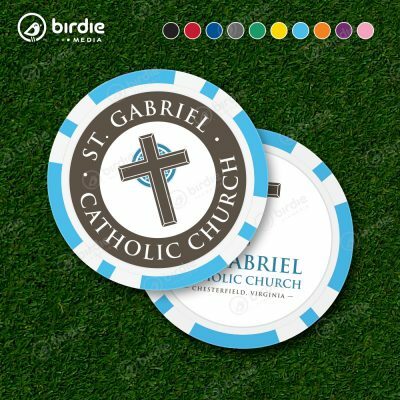 Printed single-sided, full color in various sizes with hems & grommets. 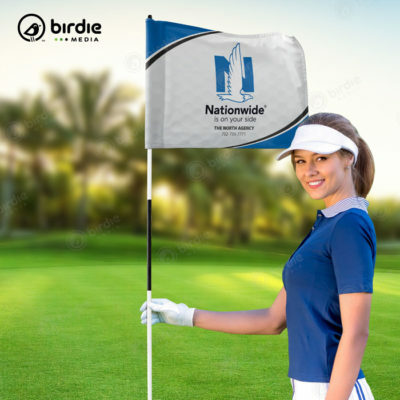 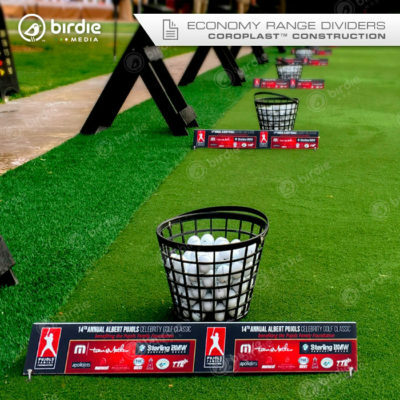 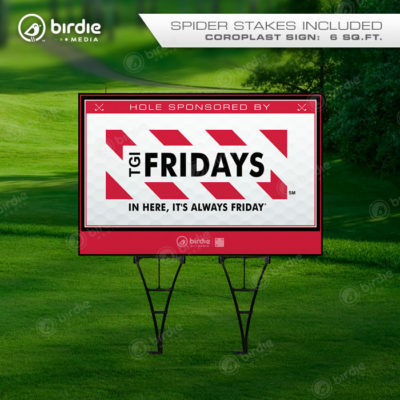 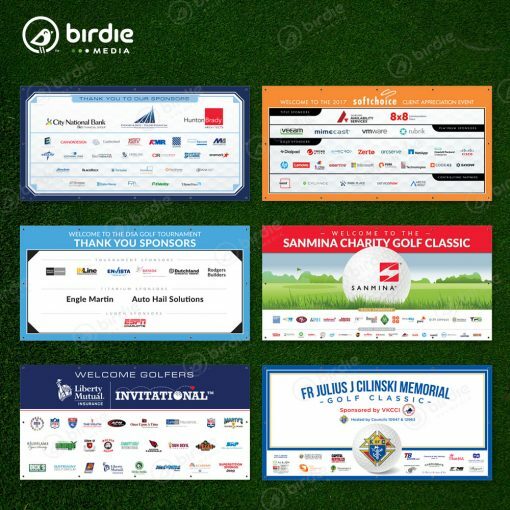 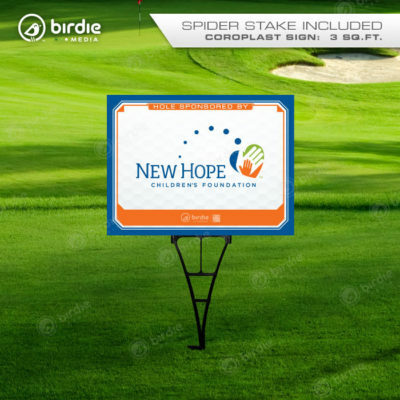 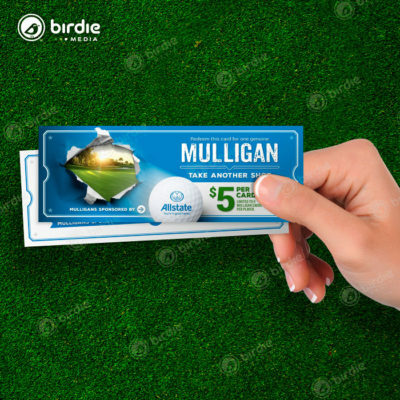 Golf event sponsor banners are one of Birdie Media's most popular items because of their low cost, large visible format and traditional popularity at golf tournaments.